Coffs Harbour, famous for the Big Banana, Dolphin Marine Magic, Solitary Islands Marine Park, Rally Australia and Signs Express Coffs Harbour. A beautiful place full of pristine beaches, friendly people and happy tourists. 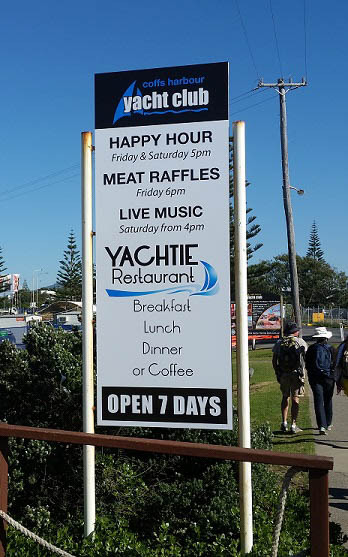 Whale watch from Mutton Bird Island and dine with family and friends at some fantastic restaurants, cafes, clubs and pubs. 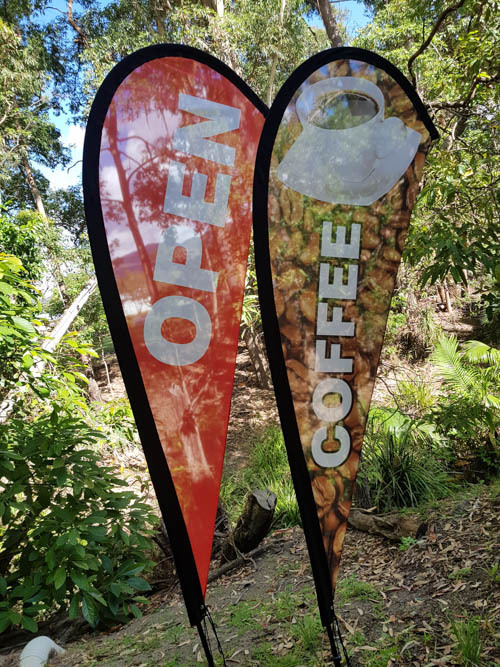 Coffs Harbour is home to businesses big and small, many of which, have had signage created, manufactured and installed by Signs Express Coffs Harbour. Located at 198 Orlando Street, you’ll find us just off the highway near Toyota, behind Goodyear Auto and next to Mother Natures Fruit Market. 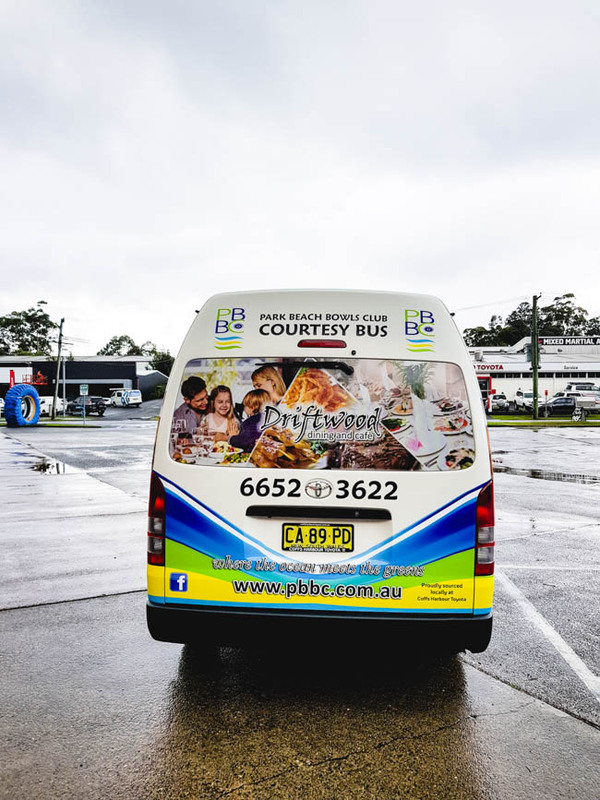 Signs Express has been manufacturing a-frames, billboards, pylon signs, light-boxes, routered lettering and banners plus wrapping vehicles in Coffs Harbour for the past 24 years. 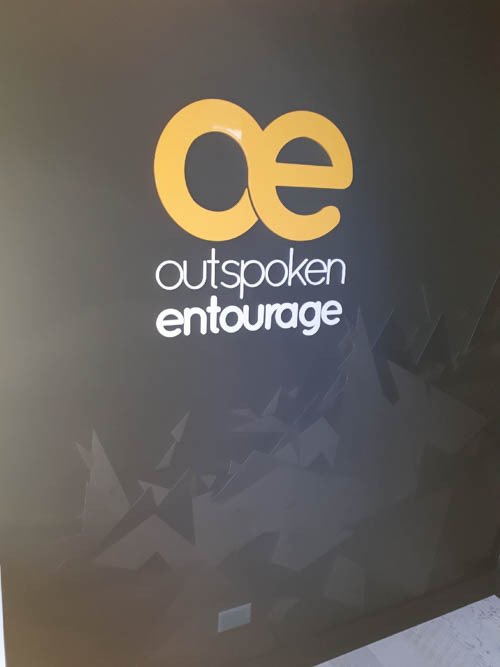 Using vinyl plotters, latex printers, CNC routers and laser engraving, together with acrylic, aluminium composite material, corflute, polycarbonate, PVC and aluminium; we create innovative signs, prints and wall graphics for shops, offices, commercial premises schools and clubs. You drive your car daily, just imagine the exposure you would get from wrapping your vehicle in your business branding! 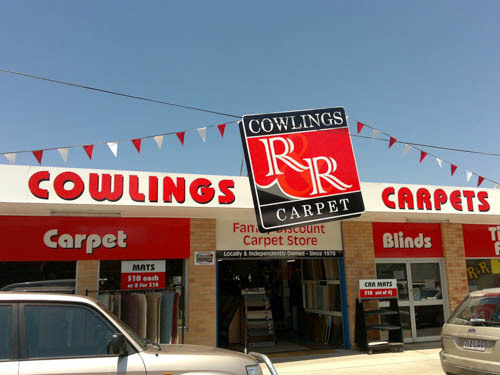 Reach thousands of potential customers with high quality business signage. 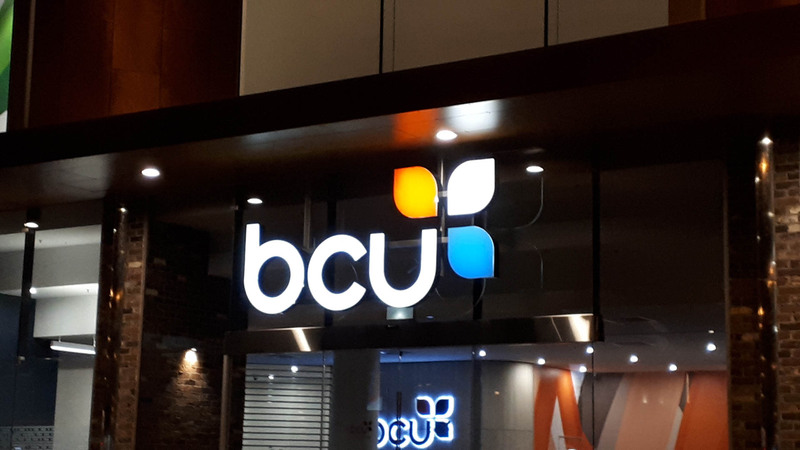 Our signs will capture your brand to help you capture the market. We use the latest digital printing technology, to ensure your prints are of the highest quality, every single time. 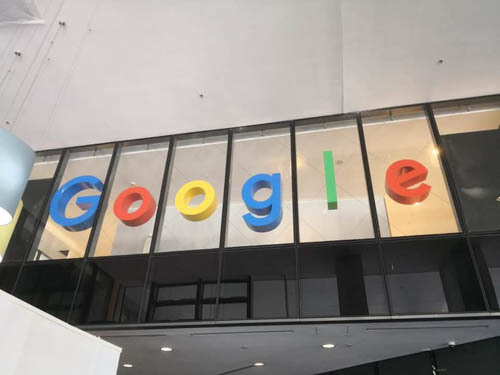 Bright signage successfully grabs the attention of your customers. Light up your business brand, and see the effects for yourself. Need Signage at an affordable price? We offer exceptional signs for competitive prices. 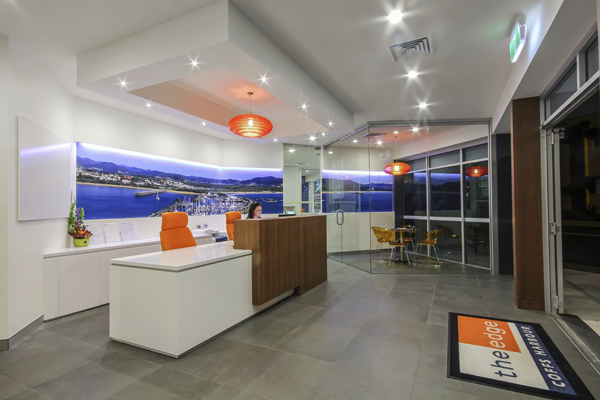 Email, call or drop in to see us for advice and quotes on your next project. With 40 years industry experience under our belts, we have the experience & knowledge to guarantee all customers signage needs are satisfied. We create signs for all projects, big or small! 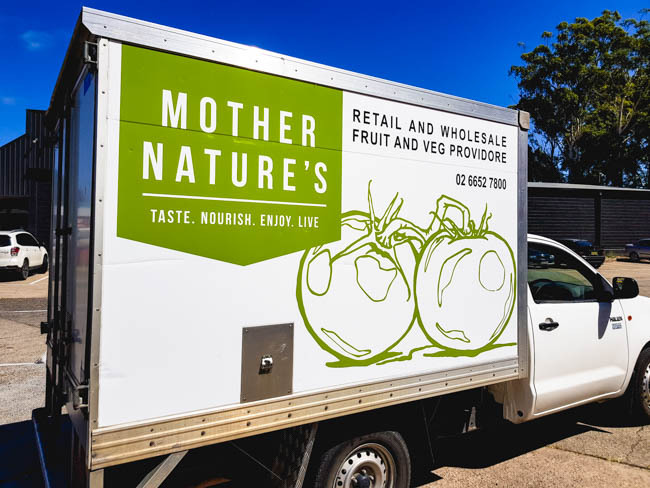 From vehicle wraps, to illuminated signs, to simple A-Frames, we have a sign solution to suit your needs and budget. We offer exceptional products at competitive prices. 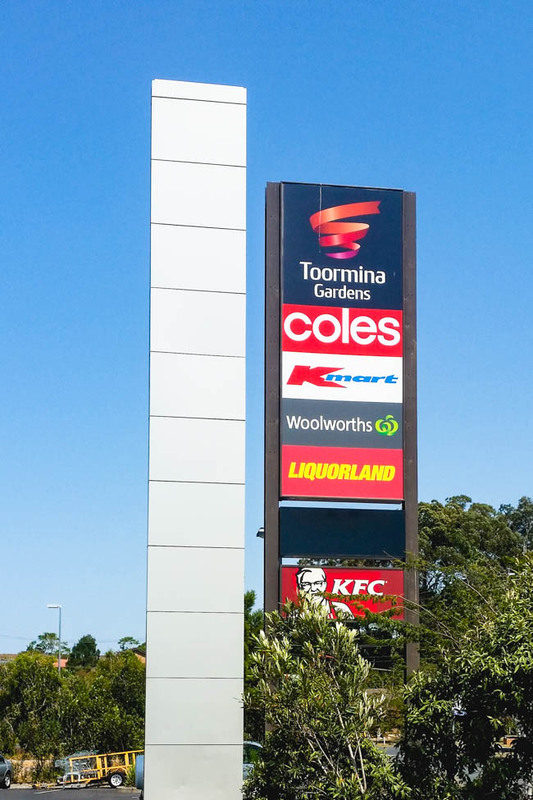 Our extensive product range means we have a signage solution for all projects, to suit every budget. Our signs are designed to last. 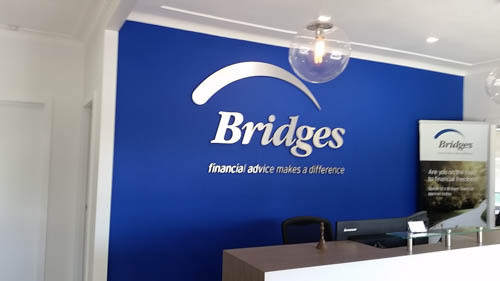 We utilise the latest, high quality materials to create durable sign solutions that keep your business visible year long. Some of our products are weather resistant, so even on the rainiest days, your signs remain in perfect condition. Research indicates that 85% of your customers live within a 10km radius of your business. Catch their attention next time they drive past, with a high quality, visible sign. Thank you to the team at signs express for helping me create a much loved man cave sign for my partners birthday. On such short notice you created a master piece! Very professional and friendly. Great Service. I wanted to go out of my way to let people know how professional and easy the team at signs express are to deal with. The quality and professionalism is second to none, they are up there with the easiest business transactions I’ve ever had. The job they have done multiple time with trailers, signs, logos, wraps are all the highest quality. Thanks Signs Express, it was very easy to deal with you and I look forward to many more years of doing business. “Great service from these guys. I emailed my sticker design to them and they had it ready the same day at a great price. 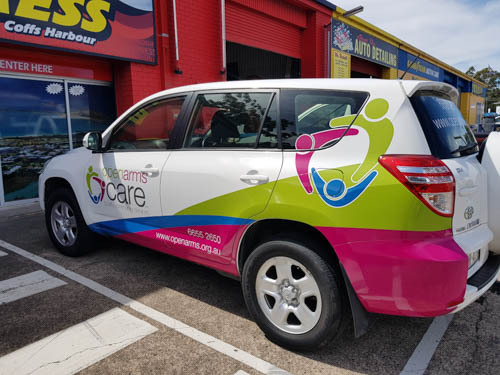 Thank you Signs Express Coffs Harbour!"